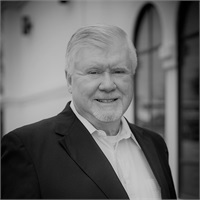 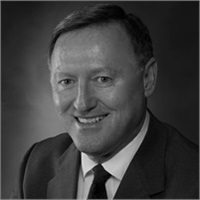 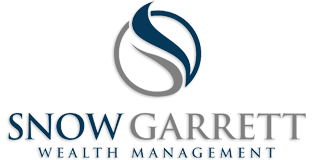 As CEO of Snow Garrett Wealth Management, Wayne spends his time meeting with clients and overseeing the strategic initiatives of the firm. 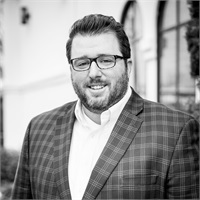 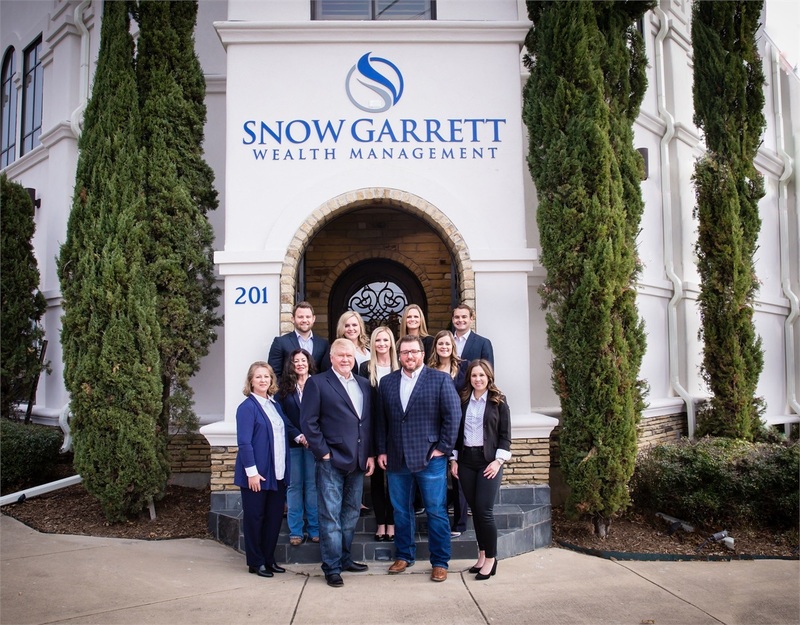 As President of Snow Garrett Wealth Management, Brandon meets regularly with clients, coordinates the firm's strategic initiatives with Wayne, helps oversee day-to-day operations, and is the chairman of our investment committee. 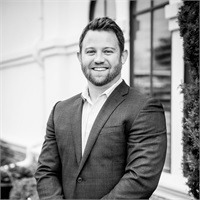 As Snow Garrett Wealth Management's Chief Compliance Officer and Director of Business Operations, Stefan heads up the team's compliance program, manages day-to-day business processes, and assists with the strategic direction of the firm. 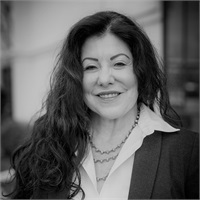 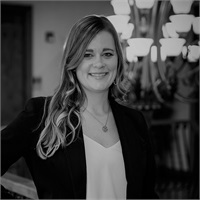 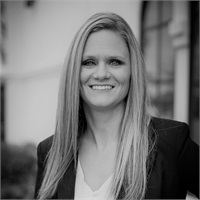 Stephanie brings over twenty years of experience as a financial planner and spends the majority of her time meeting with clients, working directly with Brandon Garrett on investment strategies, and delivering financial plans. 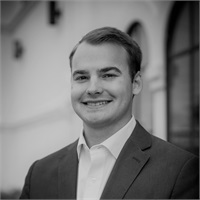 As an Associate Wealth Advisor, Hayden works directly with our Wealth Advisors to provide support with the financial planning process, investment research, and administrative needs. 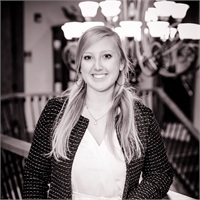 As a Paraplanner, Madison works directly with our Wealth Advisors to provide support with the financial planning process, investment research, and administrative needs. 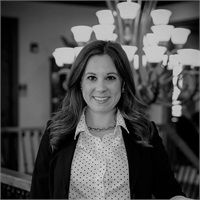 As a Client Service Associate, Melody serves as a key point of contact for all administrative needs including the account opening process, transfers, deposits & withdrawals, and scheduling. 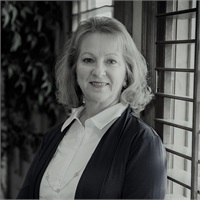 Melody primarily works in our Weatherford office. 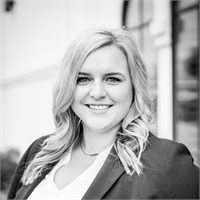 As the Executive Assistant, Casie provides support to the firm's executive team as well as serves clients through day-to-day operations.